built for the world of count data. 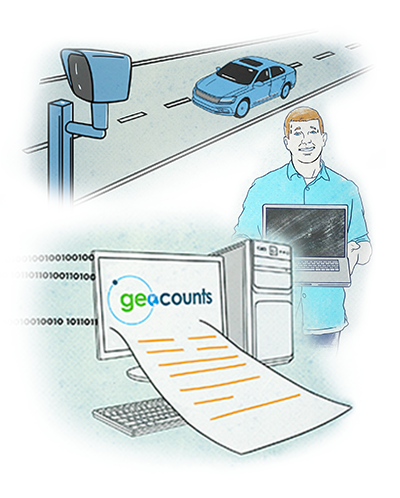 Through a growing network of compatible equipment, data providers, and intelligent software solutions, GEOCOUNTS makes count data easier to find, collect, store, share, and use. Find a solution right here! Find, collect, store, share and use count data.